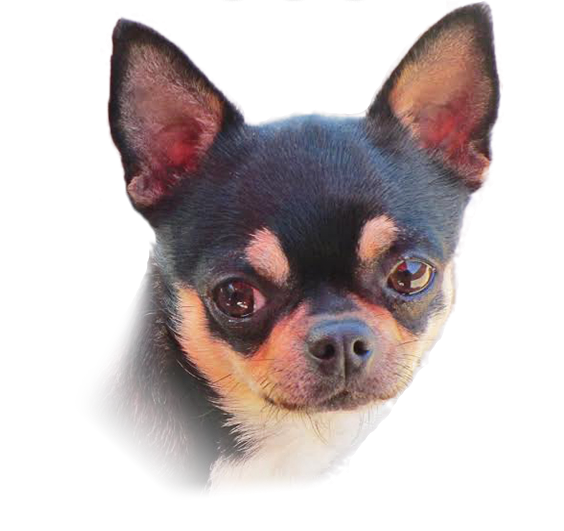 Joe comes to us from our good friend Lenni Reed from Dreamcatcher Chihuahuas. Joe is a dream come true! He is a very correct boy with a gorgeous head, striking expression and outgoing personality. He is more human than chihuahua. Joe loves everyone he meets and he greets everyone with a wagging tail. If I could clone him, I would. He is the foundation of my program and he has produced some beautiful puppies for us. He is definitely a once in a lifetime dog!